Hover on the About tab in my upper menu. In its drop-down menu click on Old English Pattern Books for Loop Braiding for my review of this book. 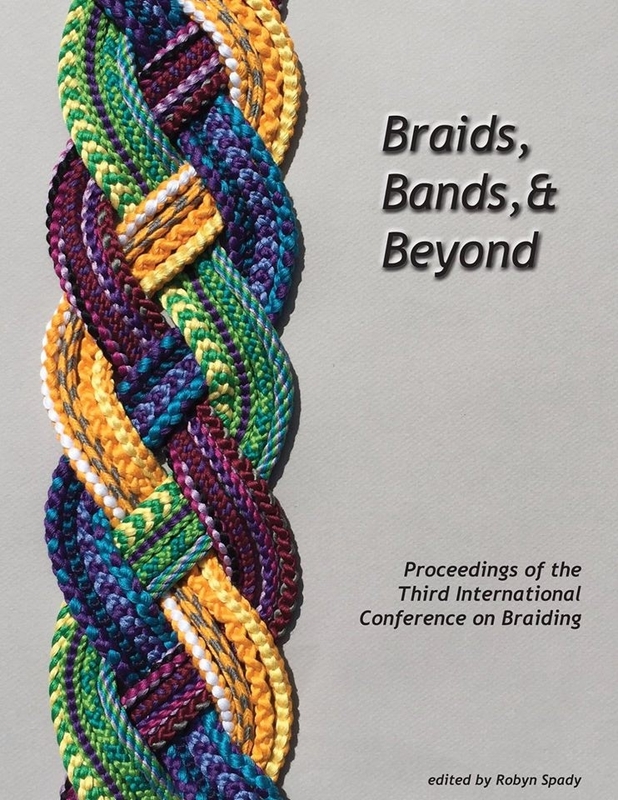 The review also describes Noemi Speiser’s more well-known book The Manual of Braiding, the textile world’s ultimate reference for all known braiding techniques. September 19, 2012 in Double braids, Hand-held loop braiding, History, Kute-uchi, Loop Braiding, Old English Pattern Books for Loop Braiding, Uncategorized, Unorthodox. Information about other sites that have good loop braiding tutorials, and why their basic braid instructions may seem different than mine. April 26, 2012 in Easy braids, History, Loop Braiding, Old English Pattern Books for Loop Braiding, Tips, Uncategorized. March 23, 2011 in Braiding materials, Double braids, History, Kute-uchi, Old English Pattern Books for Loop Braiding. An intricate and unusual 7-loop braid —the word for braid was spelled some funny ways in the 17th C. manuscripts— is the basis of the 14-loop alphabet braid. Joy Boutrup described this 7-loop braid in her recent groundbreaking analysis of the 17th C. letter braids. January 11, 2011 in Double braids, History, Letter braids, Old English Pattern Books for Loop Braiding, Spanish braids, Tips. December 31, 2010 in Double braids, History, Letter braids, Old English Pattern Books for Loop Braiding, Pick-up patterns, Spanish braids.